A Harare man claims his wife has been assaulting him and accusing him of soiling their bed whenever he gets drunk. The matter came to light at Harare Civil Court where Tatenda Musabaya was applying for a protection order against Nancy Maunganidze. "She is my wife but she assaults me whenever I am drunk and I am now afraid of drinking beer. "She accuses me of soiling the blankets whenever I am drunk but I don't have memory of such a thing. "I can't continue living with her abuses and I now want her to move out the house," said Musabaya. "I have proof that she assaults me using a stick. I even have scars and can't walk properly because she attacked me. "Whenever she assaults me she locks the door and increases radio volume so that our neighbours won't witness her actions," he said. Musabaya's wife Maunganidze did not deny the allegations. "I assaulted him because he makes me wash blankets daily after he soils them. "He takes cheaper beer such as kachasu and expects me to clean his waste every day. "I even told him that I will continue to assault him up until he changes his behaviour," she said. "I tried to engage his relatives on his behaviour but they told me that my husband and I should fix our own issues without including them. "I am tired of living like this or else I will make him wash the blankets as a solution," she said. Presiding Magistrate Noah Gwatidzo granted the protection order in Musabaya's favour. 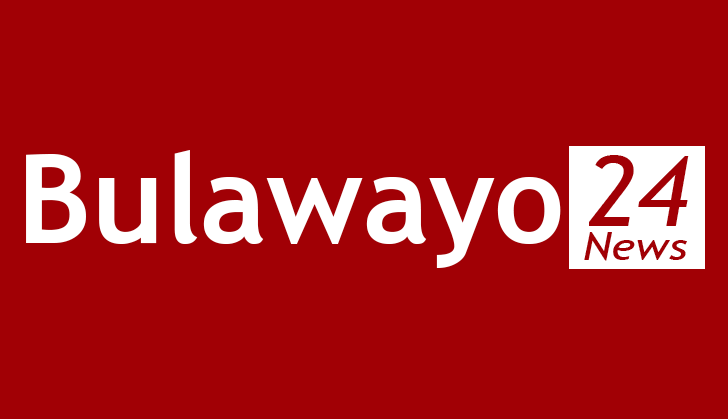 Maunganidze was ordered not to assault Musabaya.